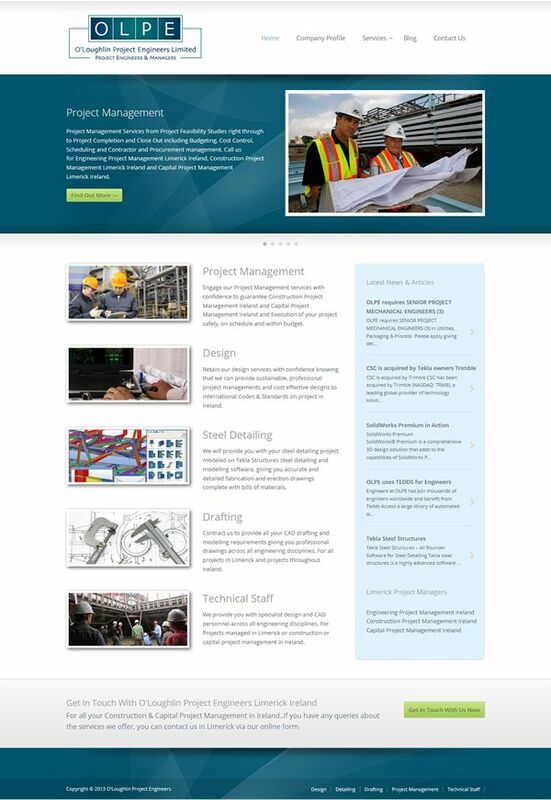 Need Expert Marketing for Your Construction Firm? 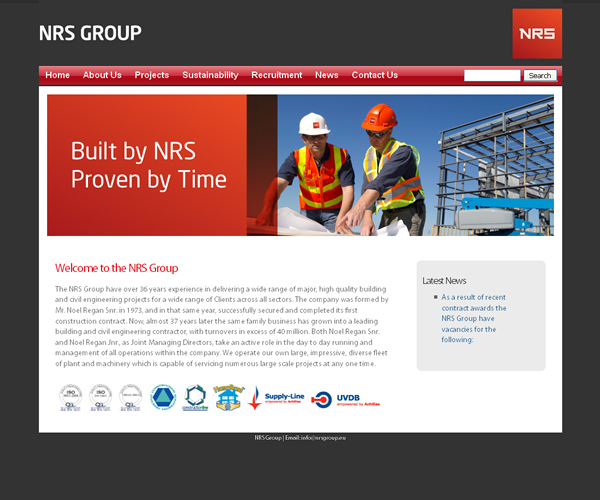 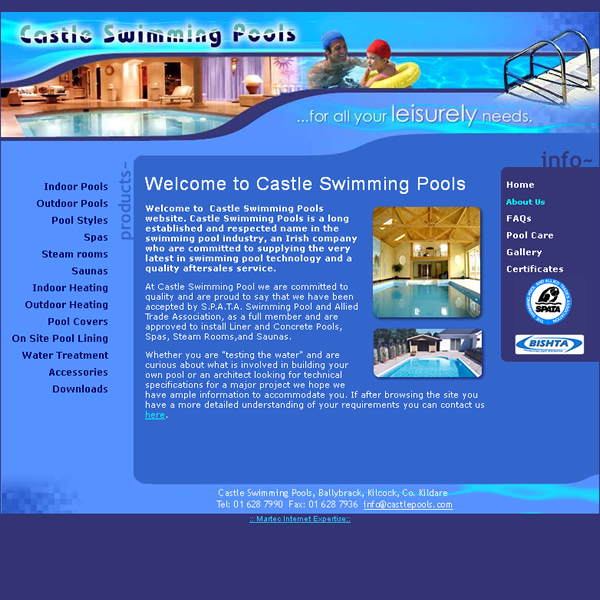 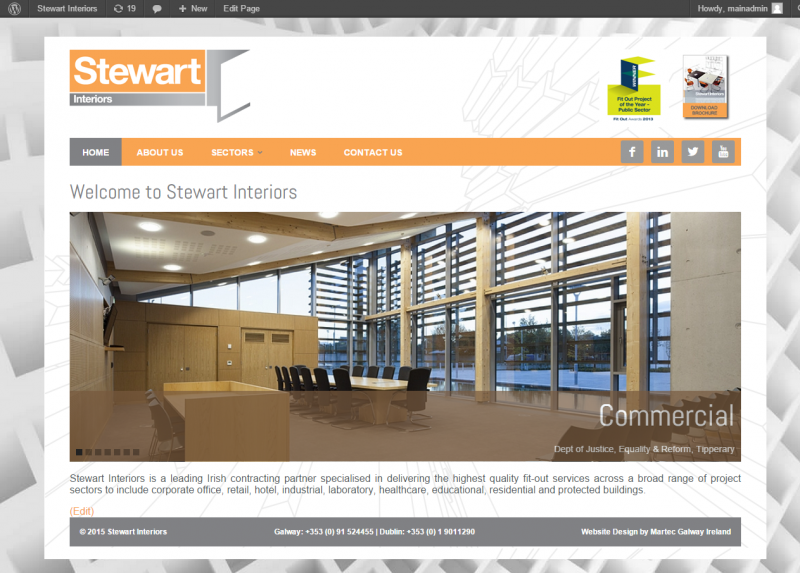 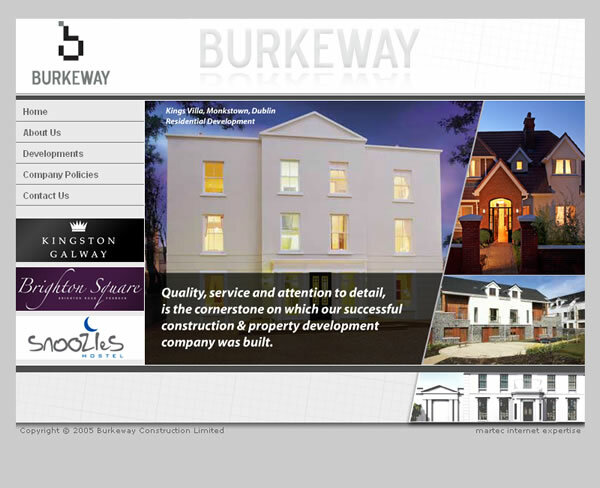 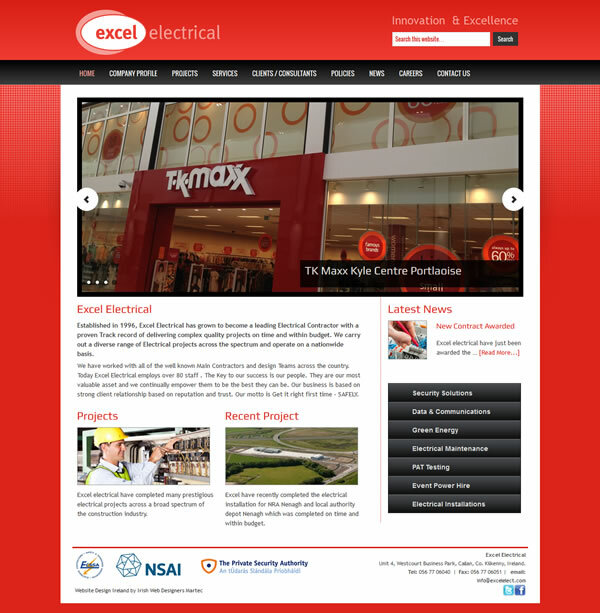 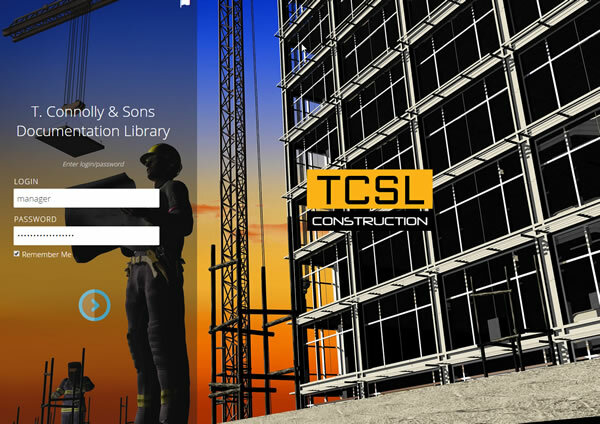 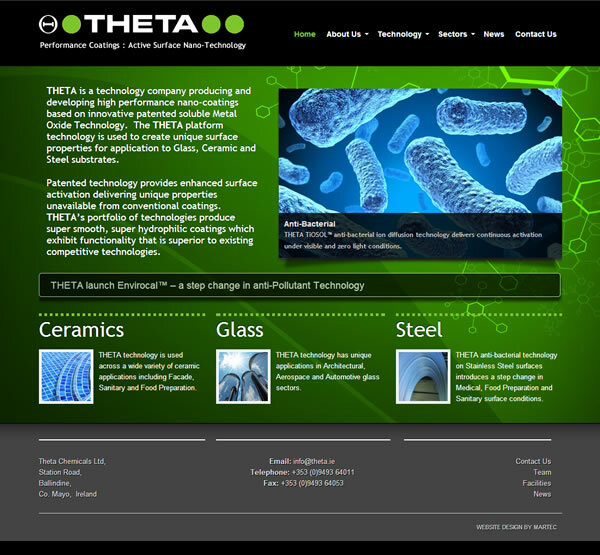 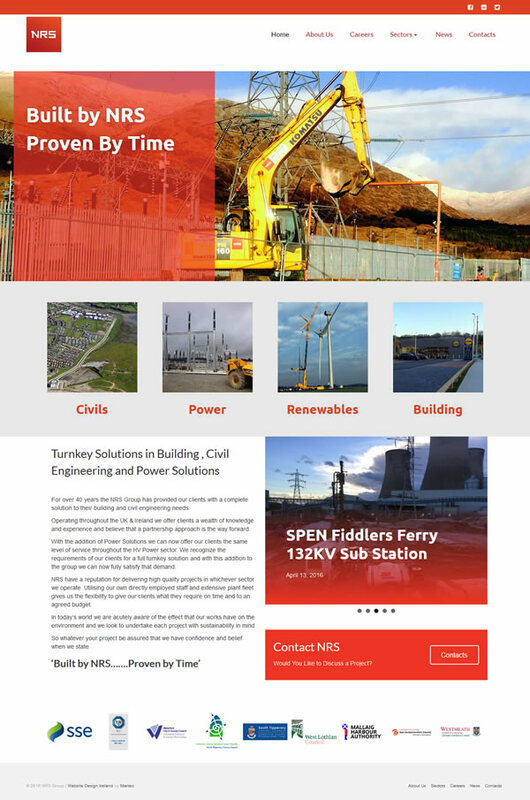 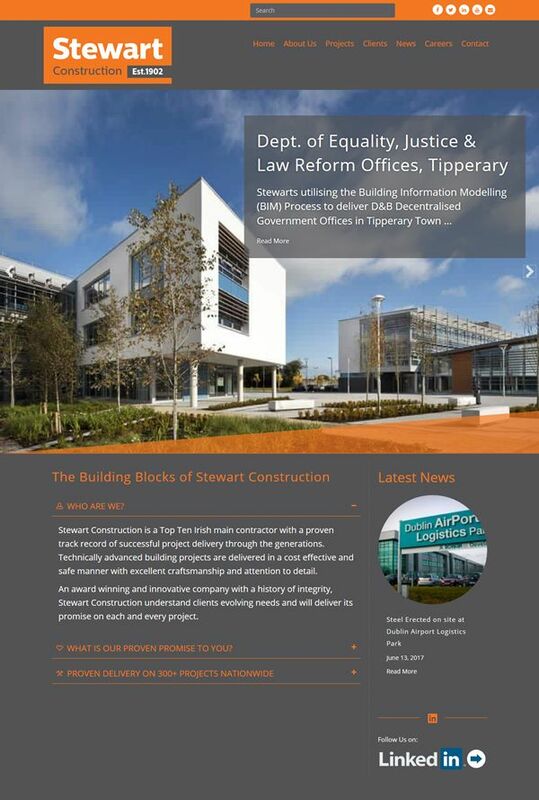 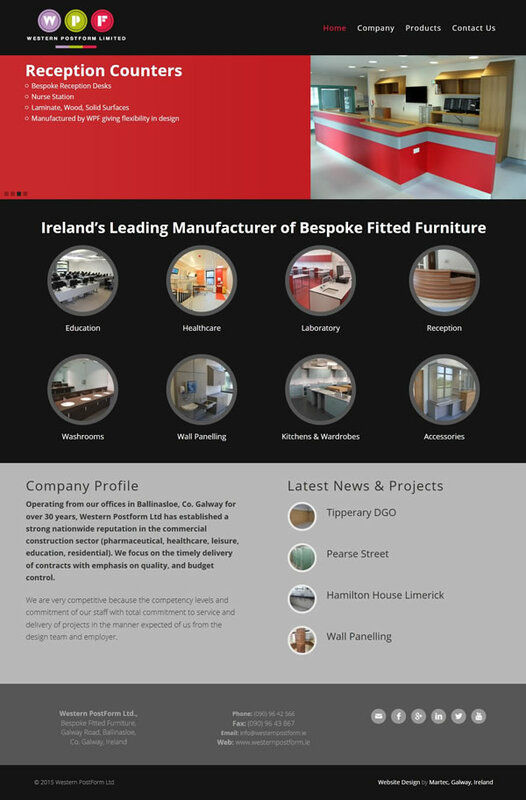 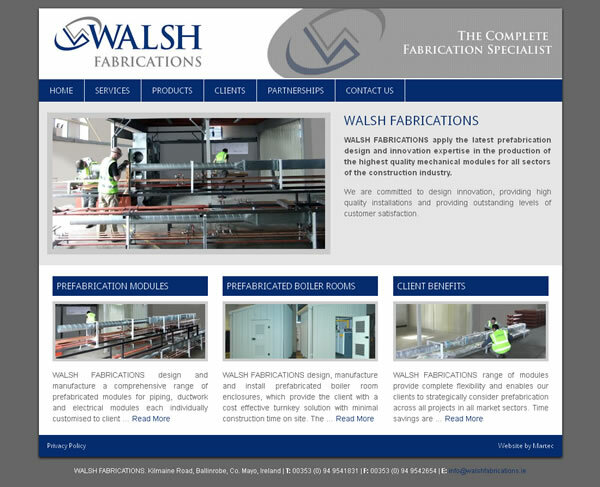 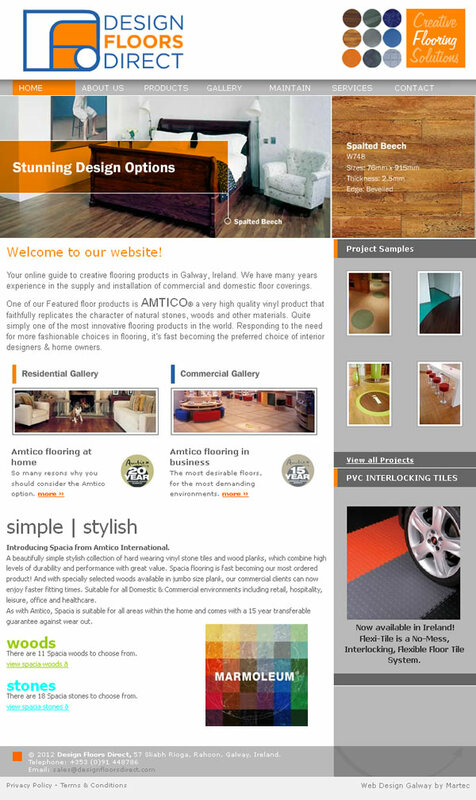 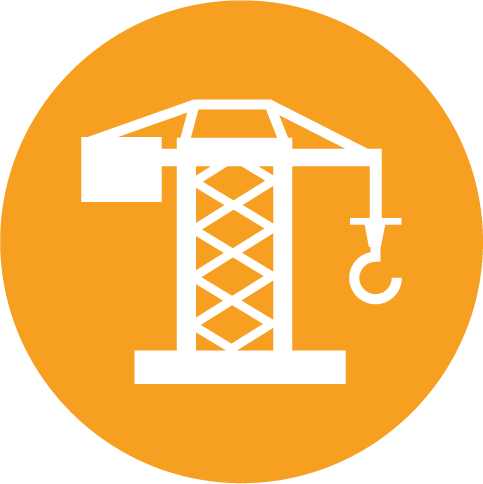 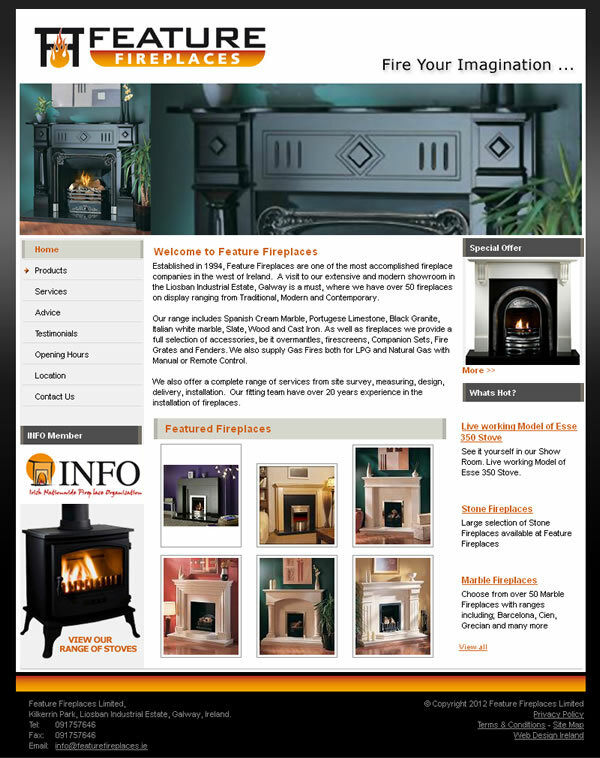 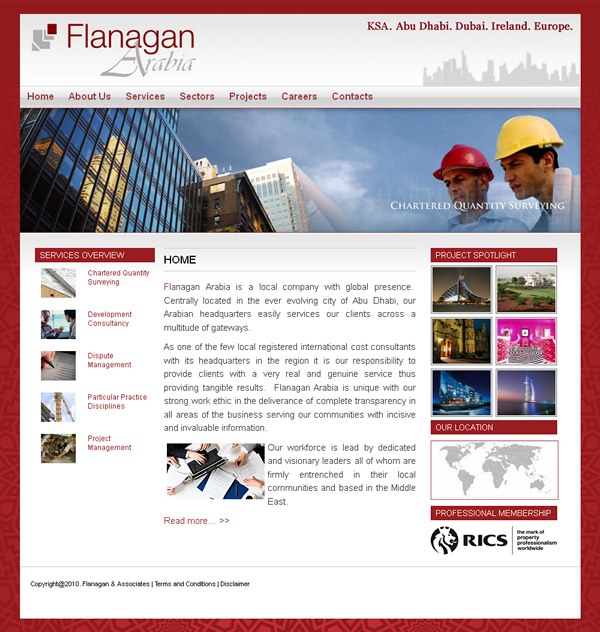 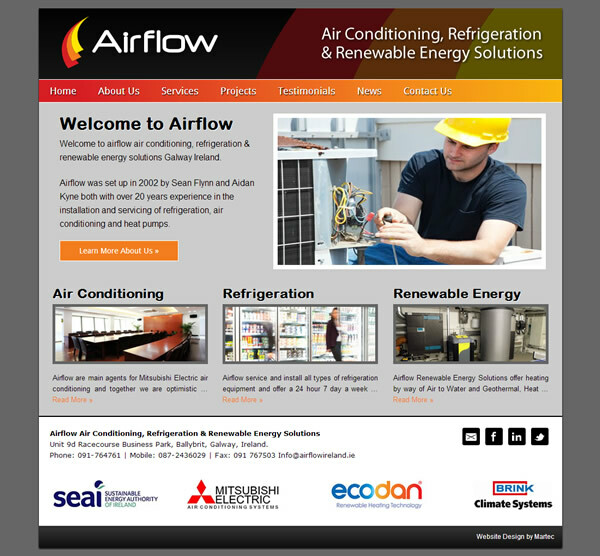 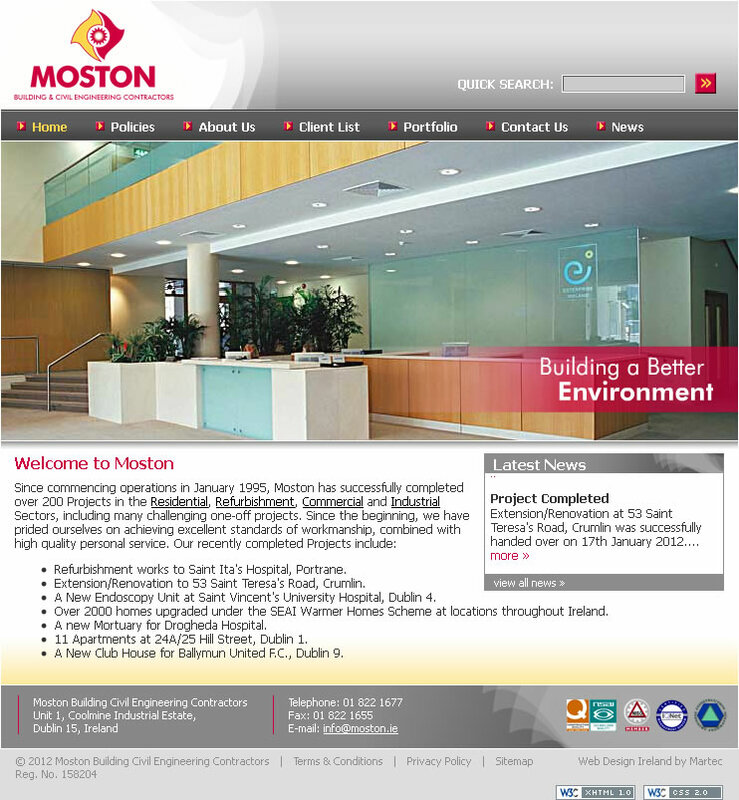 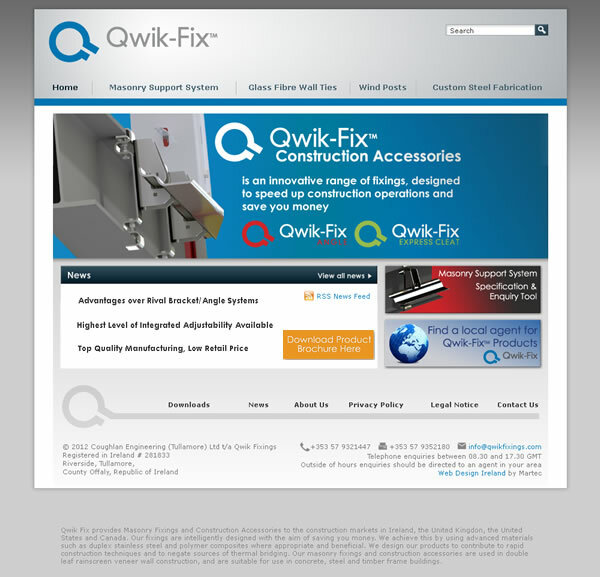 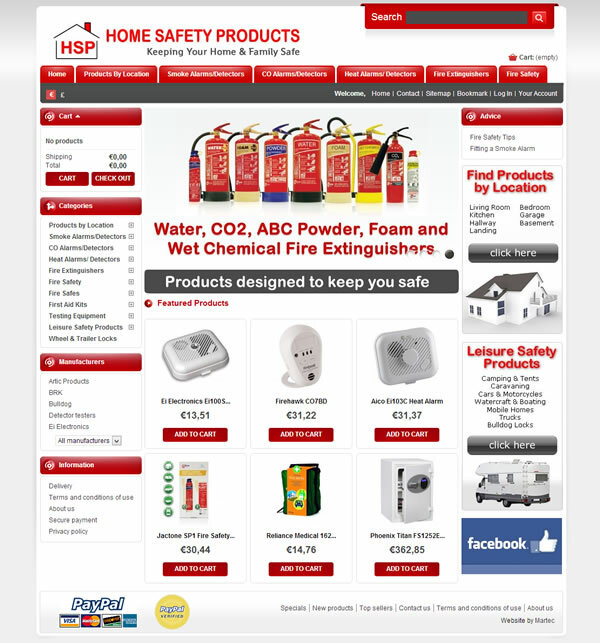 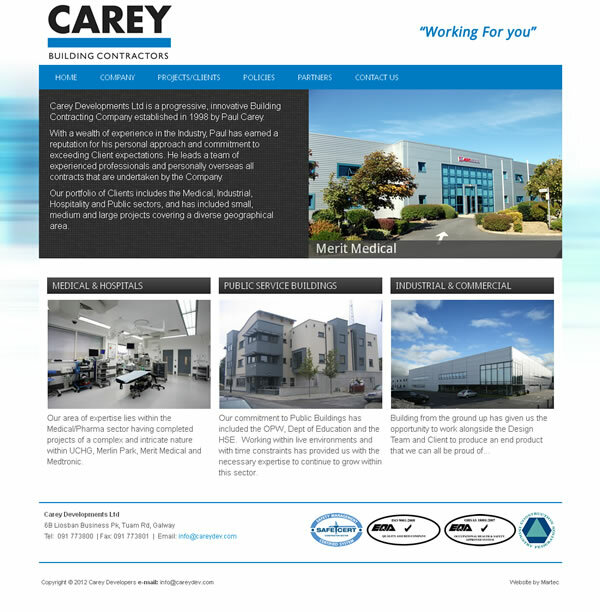 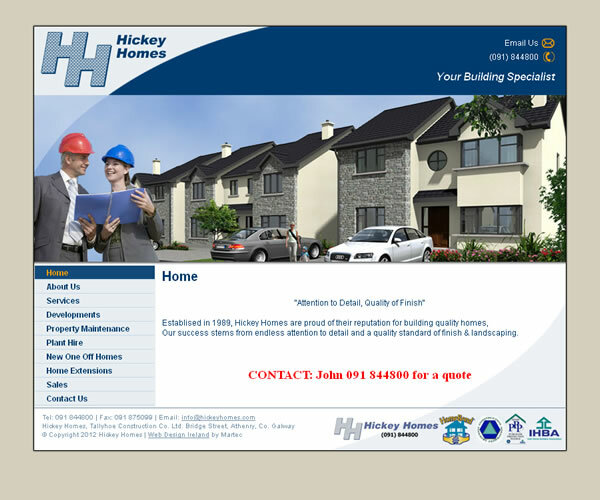 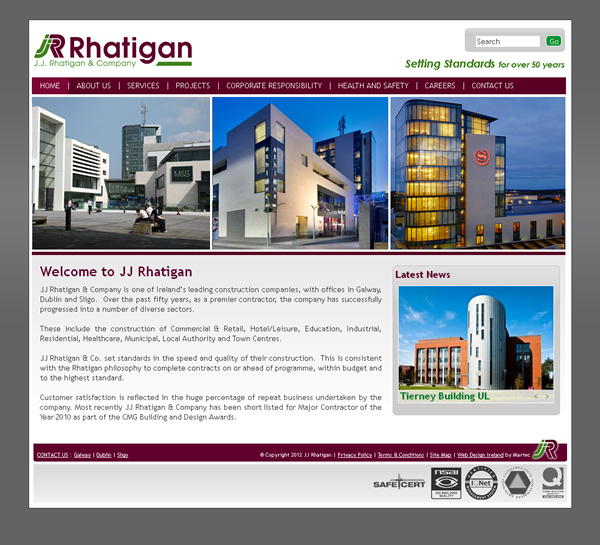 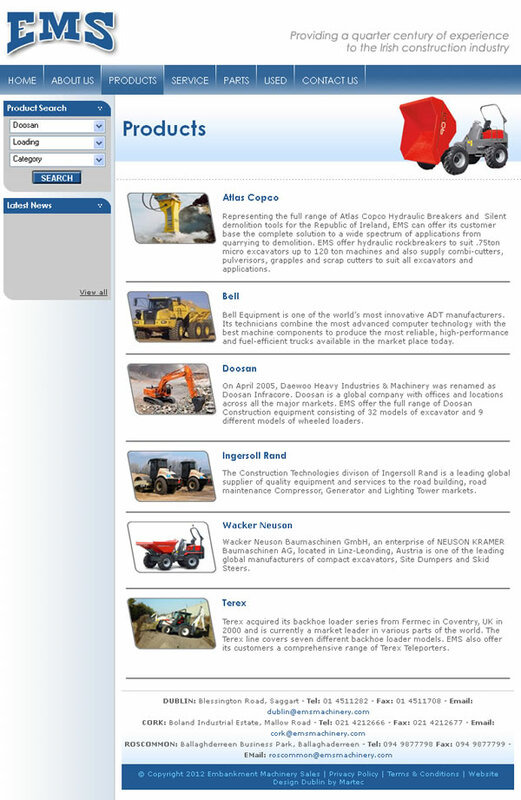 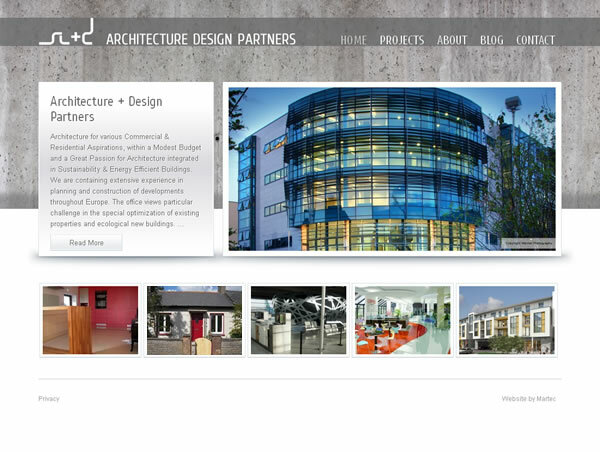 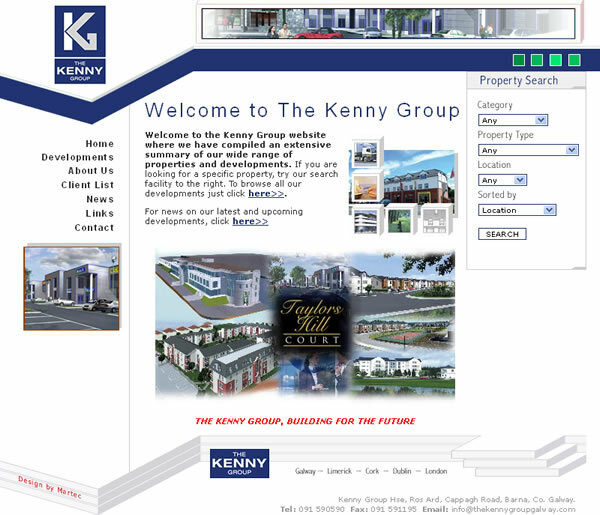 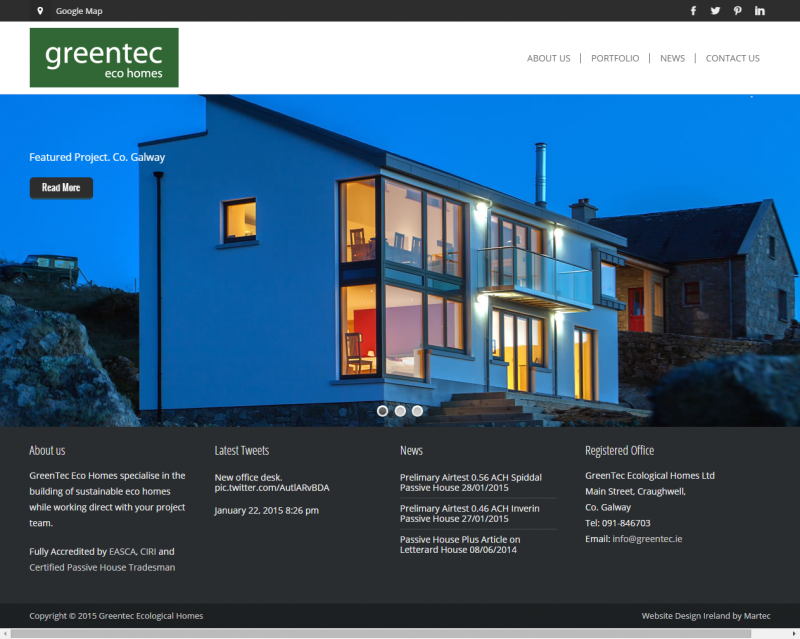 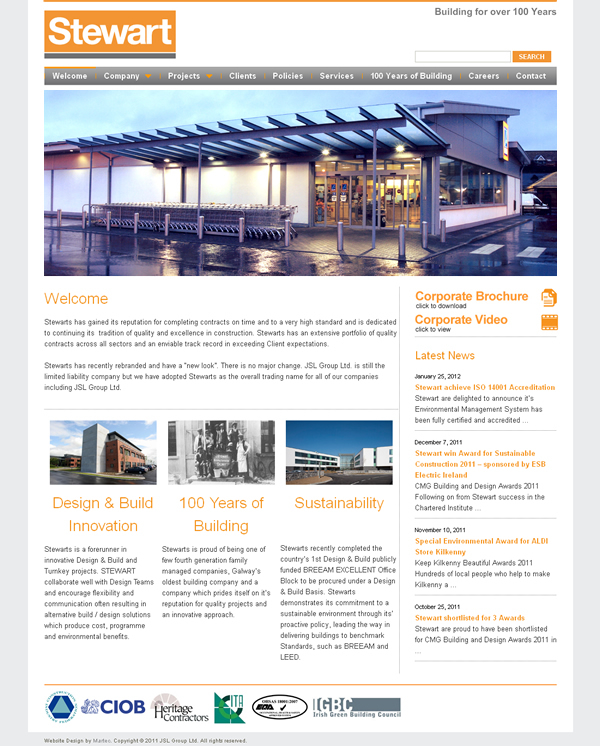 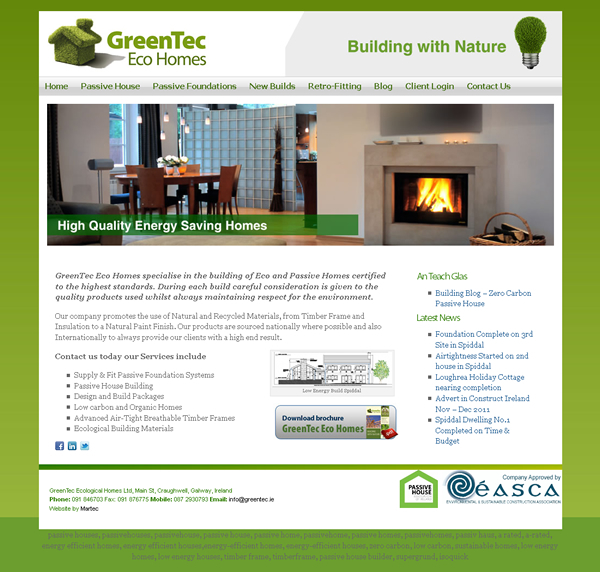 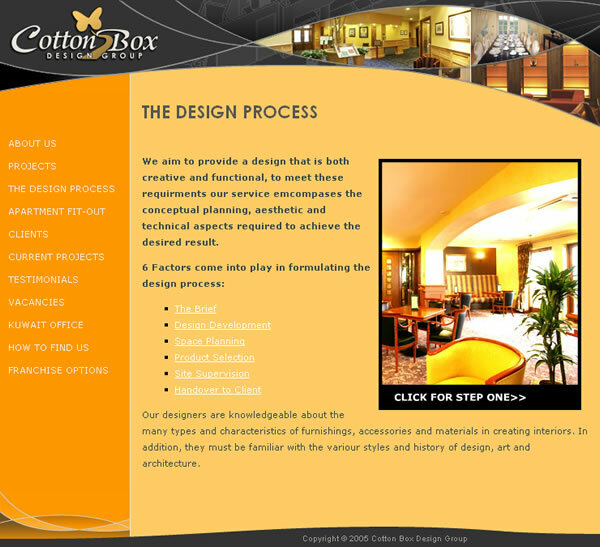 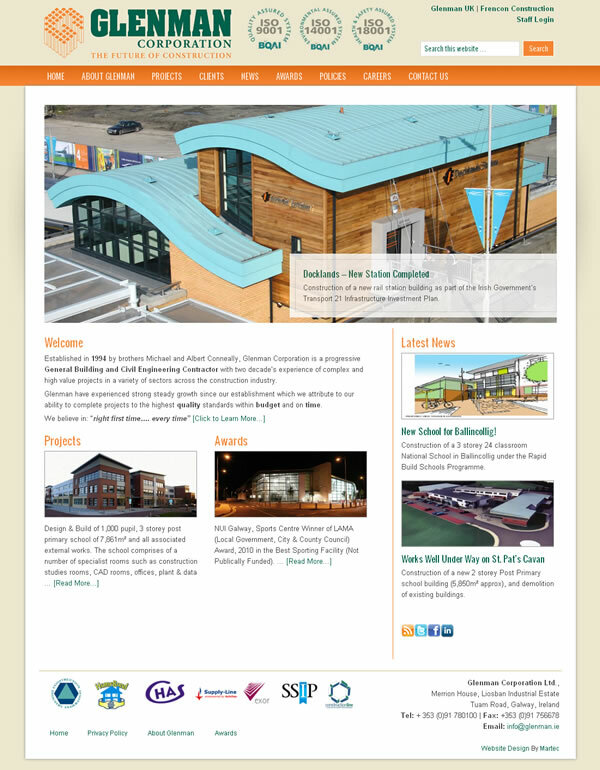 We Specialise in Website Design and Logo Design for the Construction Industry Sector in Ireland. 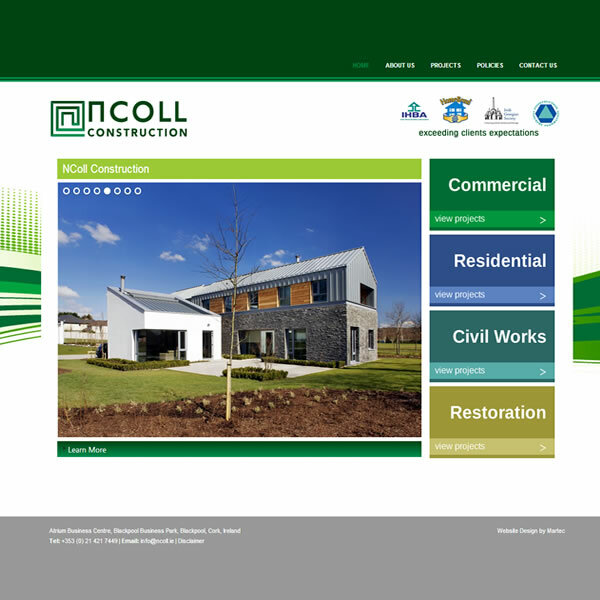 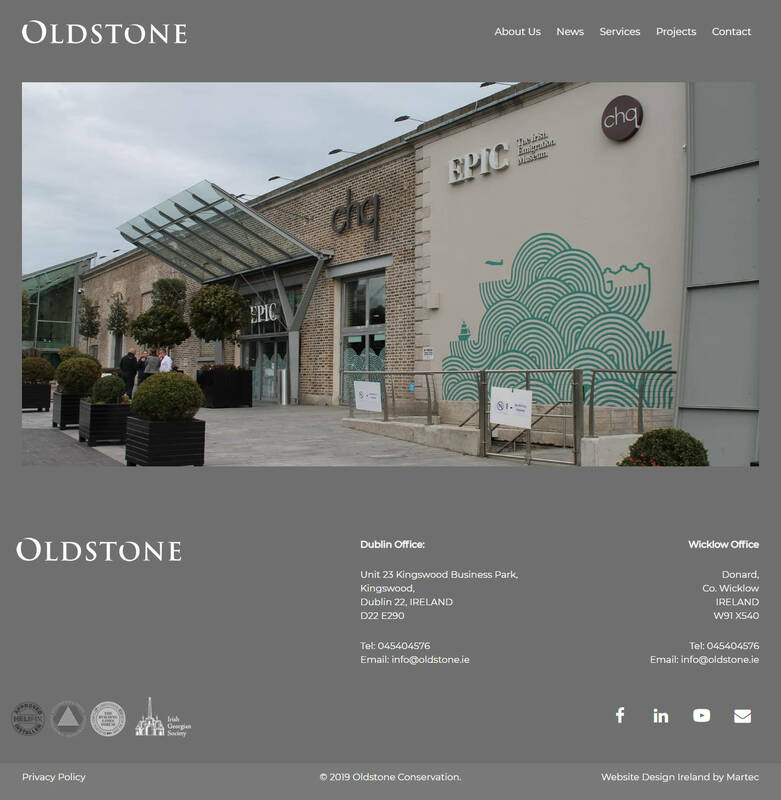 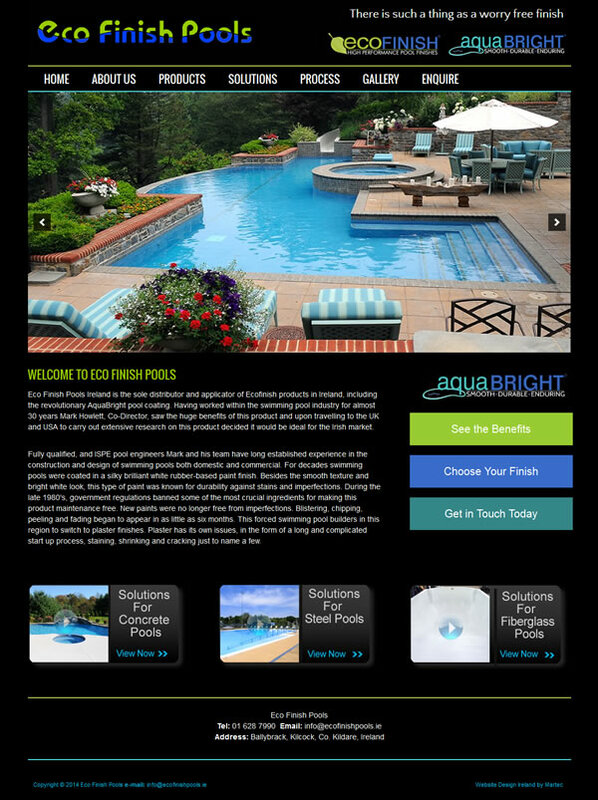 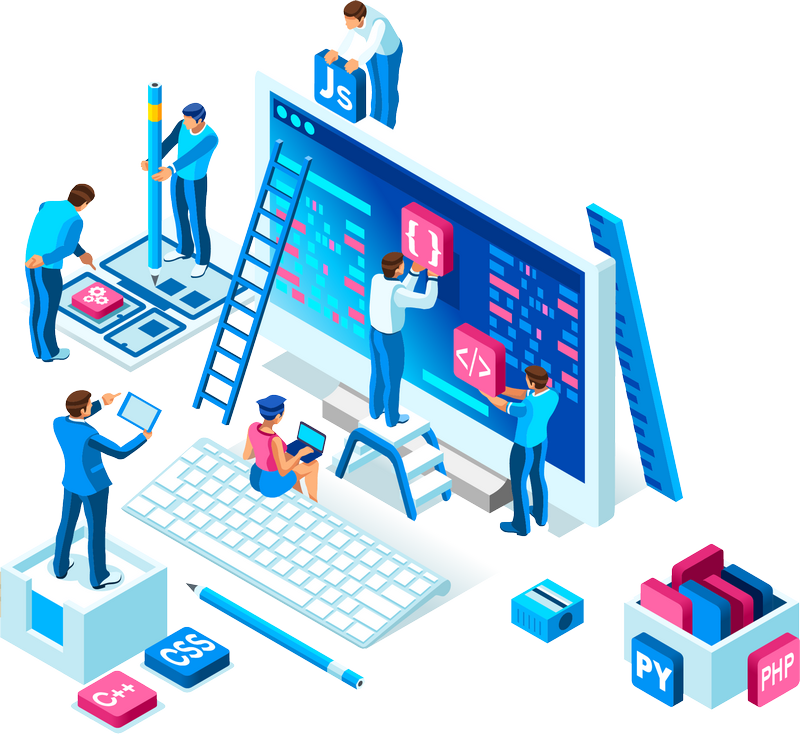 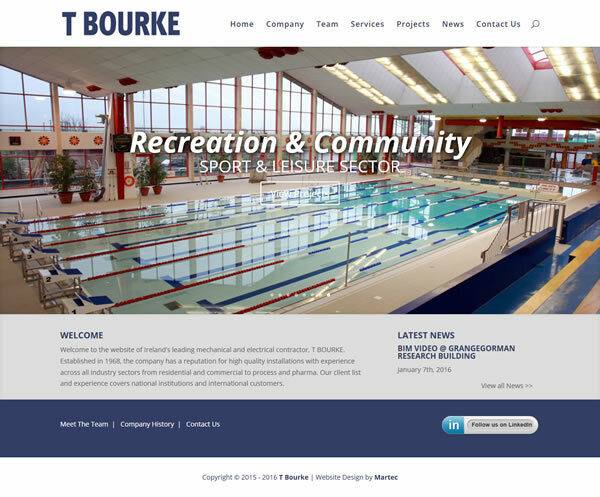 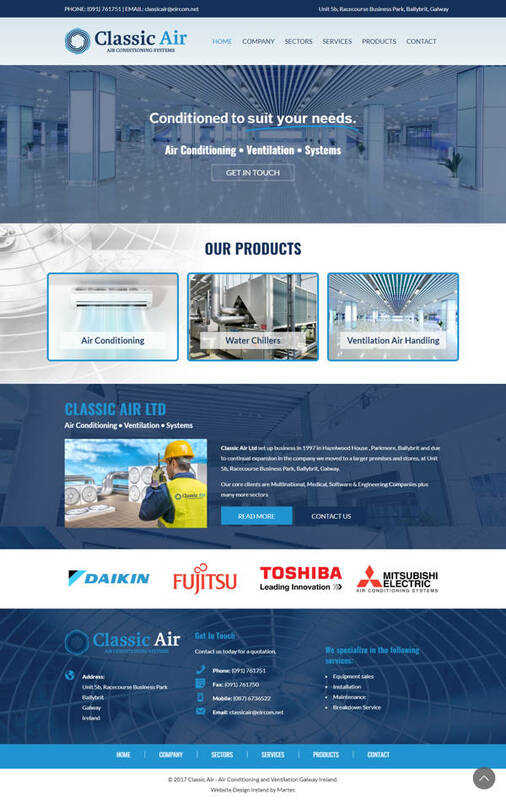 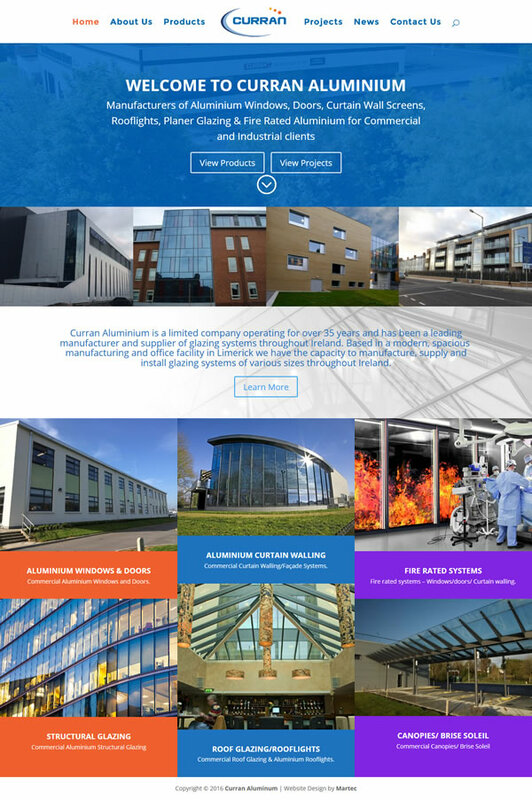 Providing Top Quality Marketing for the Construction Industry with Custom Construction Portfolio Website Designs Built to Order with Full Training and on-going Support. 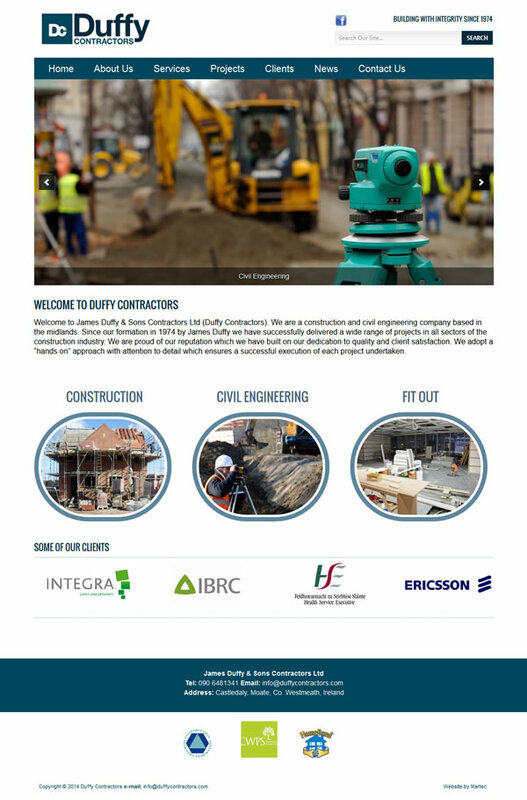 Suited to Irish Builders, Construction Firms in Ireland, Irish Contractors, Building Industry & Civil Engineering Firms, Tradesmen, Electrical, Mechanical, Building Supplies in Ireland.